Need a new FREE PROFESSIONAL website? 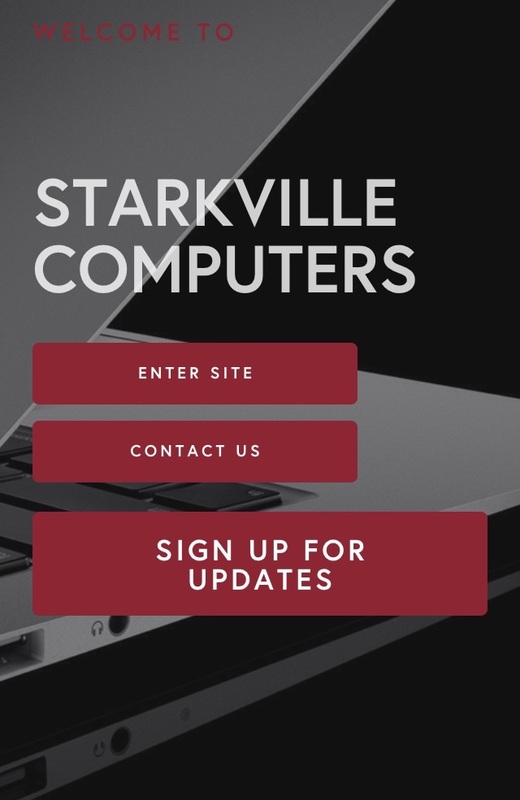 Let Starkville Computers set you up with a new free professional website. - Tied in with your social media. Don't have a facebook or Twitter account? No worries, we can set that up for you too! - easy to edit for end-users. Add your own pages, images, content. If you can operate facebook, you can keep your website updated without worries of botching your site! - contact us today for free creation of a new, attractive site for a limited time! - Analytics. See how many hits your page is getting, and by who. Right on your computer or mobile device! - quick turnaround. We can get you a new, professional site up and running in only a day or two! !